Recently, a Role Delineation Study (RDS) involving over 1,000 agilists from 60 countries produced an updated description of the agile practitioner. 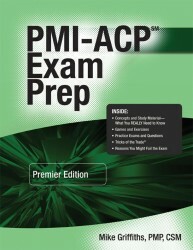 The RDS plays a central role in constructing a valid exam for the PMI-ACP. 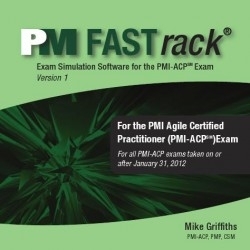 A large-scale survey of certified PMI-ACP holders and non-certified agile practitioners validated revisions to domains, tasks, knowledge and skills, as well as tools and techniques. Buy your exam prep materials now !